The purchase of a boat of any type, is most likely going to the second largest investment you will make in your lifetime. So here are some tips on buying a boat to help you. Here are some boat buying tips if you are buying a new vessel. • Check out the dealer. Are they recognised by the relevant boat manufacturer? • As a general rule, dealers and boat builders should be members of the British Marine Federation (BMF). • Do you have a valid and recognised contract? The BMF provide examples of standard contracts which should be used. • Make sure you know exactly what will be included in the purchase price. • Check that the price you are paying is fixed and make sure you know when deposits and payments are required. • If using Marine Finance to make the purchase, will the finance company be responsible for registering the boat for you? Part 1 Registration is recommended and some finance companies insist on this, particularly if a Marine Mortgage is being used. • Is the delivery date guaranteed? • Will clear title be guaranteed and if so how can this be proved? 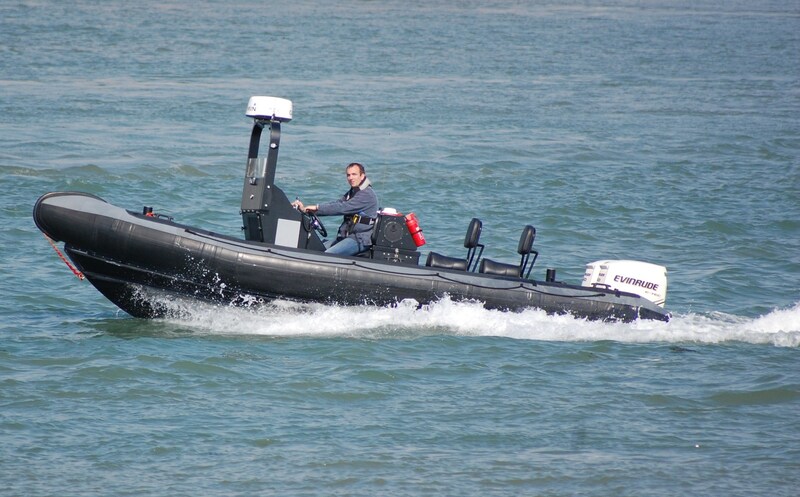 • Check when you become responsible for the boat so that you can arrange insurance cover for the vessel. • Will the boat be CE marked? • Make sure that when you put in an offer you indicate that it is subject to a Marine Survey and, if necessary, a sea trial. • If using Marine Finance to make the purchase, will the finance company be responsible for registering the boat for you? Part 1 Registration is recommended and some finance companies insist on this, particularly if you are utilising a Marine Mortgage. • Make sure you know exactly what will be included in the price of your second hand boat. • Check that the price you are paying is fixed and understand when you are required to pay deposits and payments. • Do you have a valid and recognised contract? Check with the BMF who provide examples of standard contracts. • Check that the delivery date given is guaranteed. • Will clear title be guaranteed and how can this be proved? • Know when you become responsible for the boat so that you can commence the necessary insurance cover. • Does the current owner have all the correct ownership documents available? • Is there any outstanding finance on the boat? If so, ensure this is cleared before completion. Some more tips on buying a boat – don’t underestimate how the running costs can easily mount up. Remember that the purchase price is only a part of the cost required for enjoying your new dream boat. Understand these running costs before going ahead with the purchase. Running costs of boats can vary dramatically. However, you should expect to budget several thousand pounds per year if you own a boat that cannot be stored at home as mooring costs can be £2,000 upwards per year. 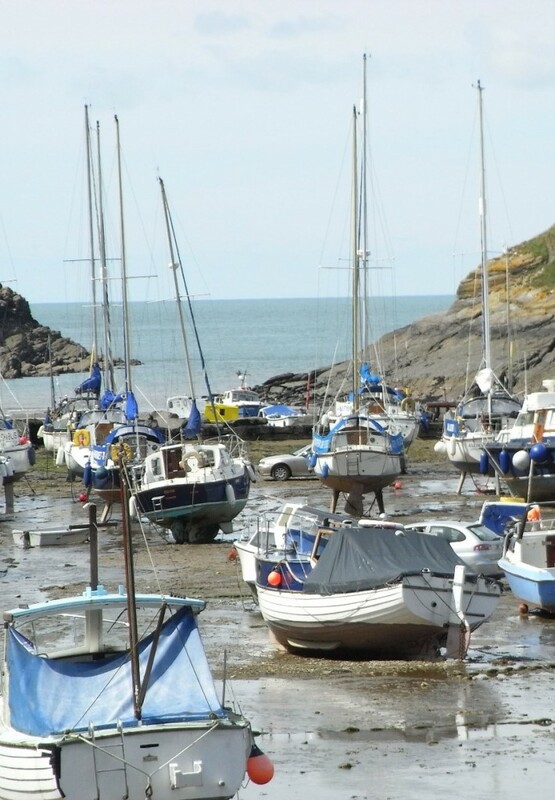 It is not a legal requirement to register your boat if kept and used in UK waters. But for overseas use it must be registered. It must also be registered if its company owned, or subject to a mortgage. If you plan to keep a boat on or visit a British Waterways canal, Environment Agency river or the Norfolk Broads you must first obtain a licence and ensure that your vessel conforms to the Boat Safety Scheme. You should use a VHF radio and you will need a personal licence which can be obtained by a one day course or via most sailing schools. An annual fee is payable to the Radio Agency.